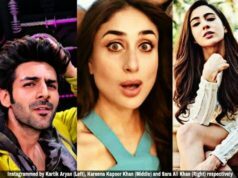 The ‘Student of the Year’ actor, Varun Dhawan must be mere 8 films old but throughout his journey he has proved his mettle with the range of roles he’s done. Initially began his career as an Assistant Director to Karan Johar in the 2010 drama, ‘My Name is Khan’. 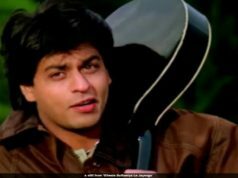 Then went on to try his acting skills by debuting in Johar’s romantic comedy movie ‘Student of the Year’ for which he gained Filmfare nomination for Best Male Debut. From a lover boy to loafer, serious to comic, he’s outstandingly amazing and definitely deserves to be applauded for. In any case, the boyish look of the savvy newcomer in the Bollywood film is getting marked in. 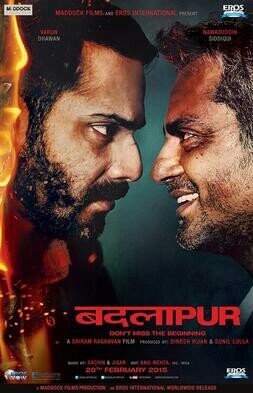 Badlapur is an Indian action crime drama movie which was directed by Sriram Raghavan and produced by Dinesh Vijan and Sunil Lulla. This movie was released on 20 February 2015 starring Varun Dhawan. In this movie, Dhawan was seen playing a serious mindset character apart from his boyish roles there was sudden transformation and he brought forward the matured character look as well. The character, over the course of 15 years avenges the murder of his son and his wife. Varun’s acting skills was very much appreciated by the audiences. The movie was commercially successful at the box office which grossed over 77 crore. It is one of the superb movies in Varun Dhawan’s career. It was an action comedy movie directed by David Dhawan and produced by Shobha Kapoor and Ekta Kapoor. 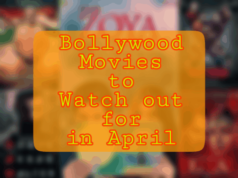 The movie was released on April 4, 2014 starring Varun Dhawan. He played the role of “Seenu” Prasad. Seenu is in love with Sunaina (Illena D’Cruz) but forced to marry Ayesha (Nargis Fakhri) but eventually marries Sunaina. Although the movie gained mixed reviews from critics but was a semi hit at the box office. However, the acting by Varun Dhawan in the movie was called superb. This movie was a Hindi romantic comedy movie directed by Shashank Khaitan and produced by Karan Johar. The movie was released on July 11, 2014 starring Varun Dhawan. 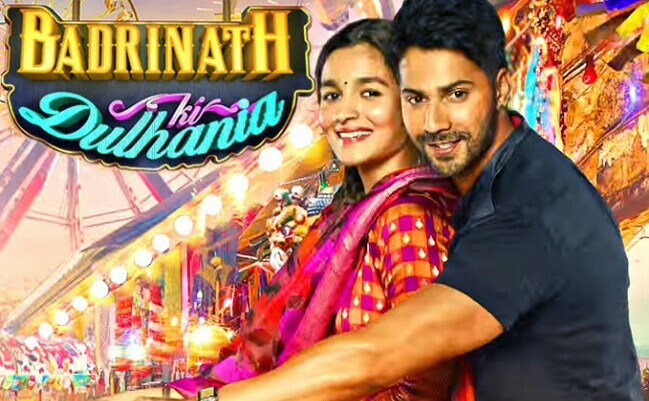 In the movie, Varun played the role of Rakesh “Humpty” Sharma, a Punjabi boy who is behind an engaged woman, Kavya (Alia Bhatt). 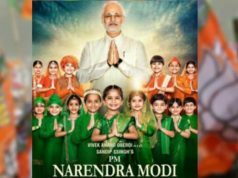 It grossed over 130.81 crore at the box office. Humpty was a darling in the movie and Varun was successful enough to prove how he can make us believe that he can slip into a role to an extent that you start believing he is actually Humpty! ABCD 2 is an Indian 3D dance movie directed by Remo D’Souza and produced by Siddharth Roy Kapur. This movie was released on June 19, 2015 starring Varun Dhawan. The movie received positive reviews from critics as well as from the audiences. The movie explores the real life struggle of choreographers from Mumbai who went on to win the 2012 World Hip-Hop dance championship. His impeccable dancing skills and emotional quotient backed by a stupendous box-office collection brings this movie under his best performed movie’s list. This movie is a re-made version of Salman’s Original ‘Judwaa’ starring Varun Dhawan in the modern version directed by the same director then and now David Dhawan. The movie was released on September 29, 2017. Varun fully gets into both characters pretty well but better off at the broad, physical, crotch-lowering ‘gali ka gunda’, than the straight, subdued and judging by the roars and claps of the mostly youthful crowd. His role was appreciated by the audience irrespective of stepping into Salman’s shoes he has done a great job. 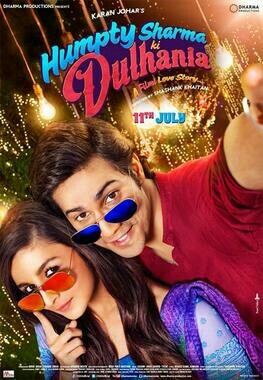 This movie is a cute sweet love story directed by Shashank Khaitan, starring Varun Dhawan. This was the movie released on March 10, 2017. Varun’s character, Badrinath Bansalis is like your gym-type boy-next-door. Slightly outspoken but mostly lovable. The movie received mixed reviews but likable for Varun’s acting. 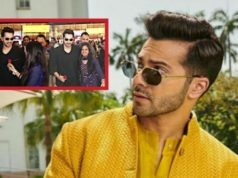 Badri’s character took Varun’s acting skills a notch higher and also helped him polish himself as an actor to the core as there was depth and sincerity in this role which had so many layers of emotions.